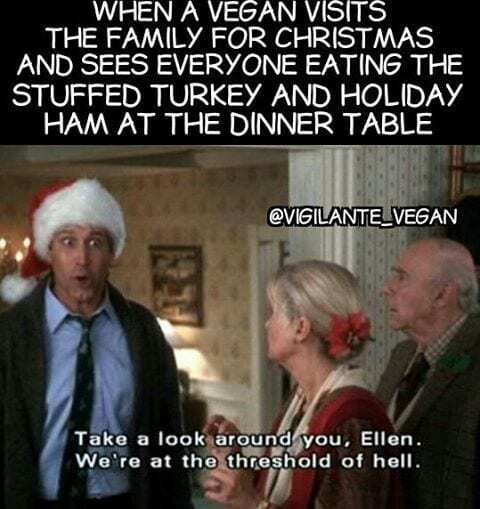 Christmas as a vegan can be challenging. 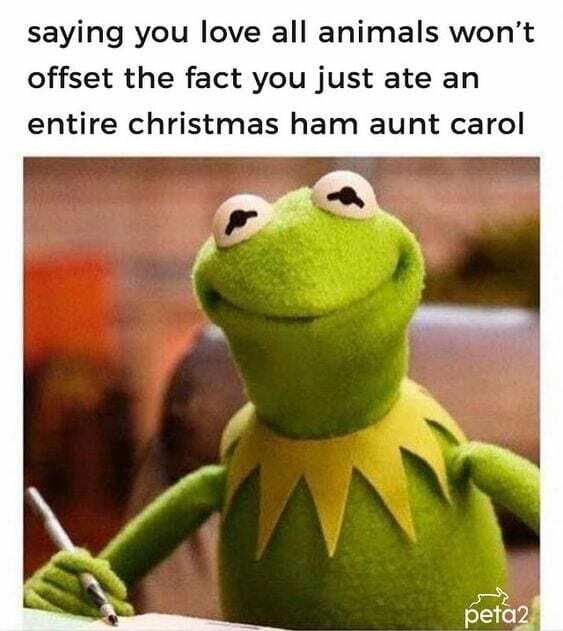 Facing awkward questions from family members, or having meat waved in your face and told how much you’re missing out, can be frustrating. 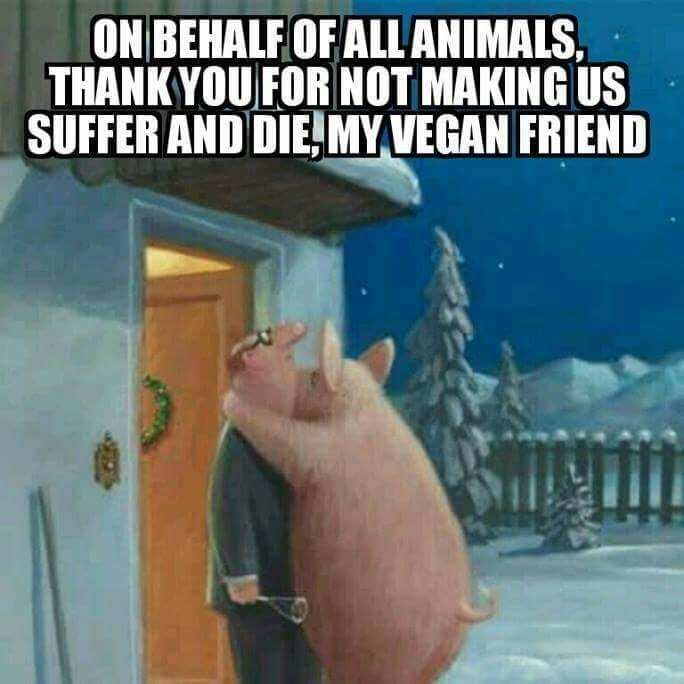 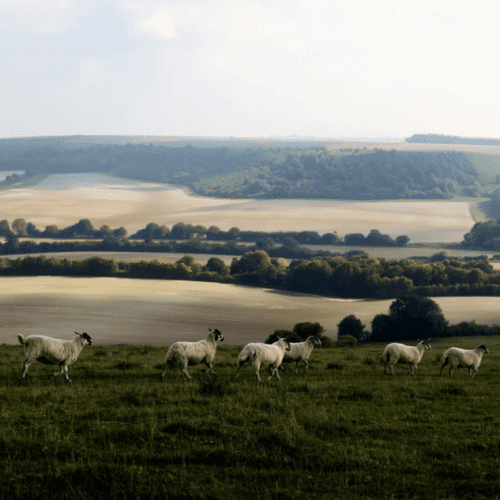 But vegans can merrily celebrate Christmas knowing there’s no suffering on their dinner plate. 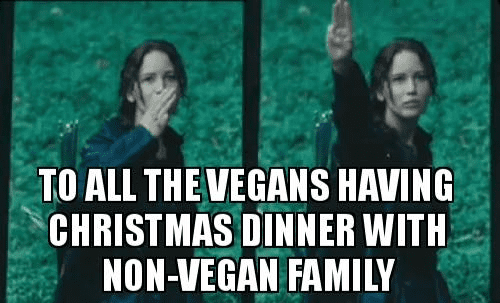 To ease any festive nerves, enjoy these hilarious vegan Christmas memes to get your holiday spirits flowing. 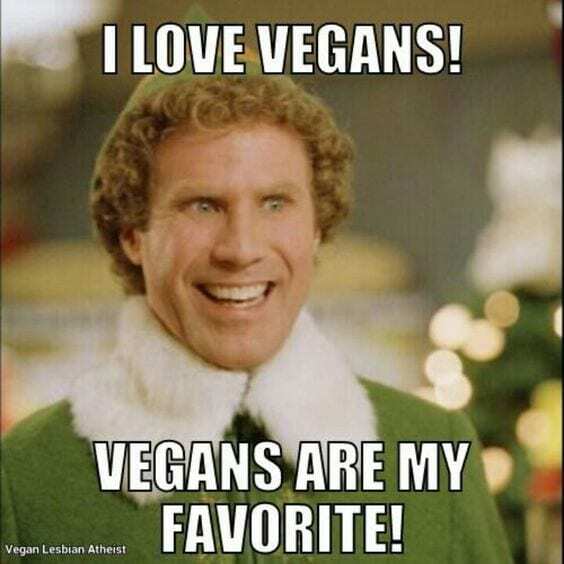 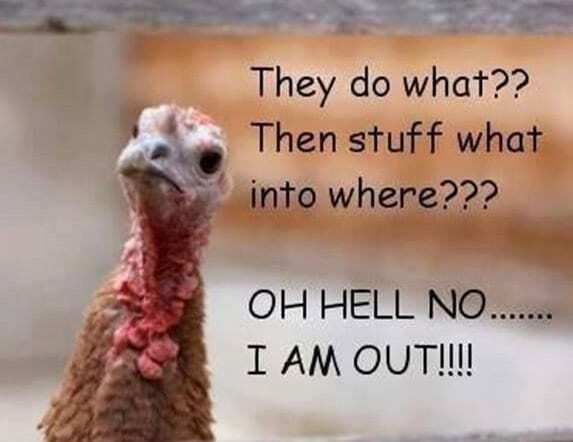 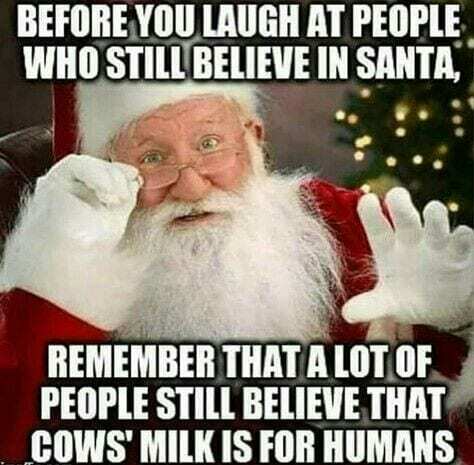 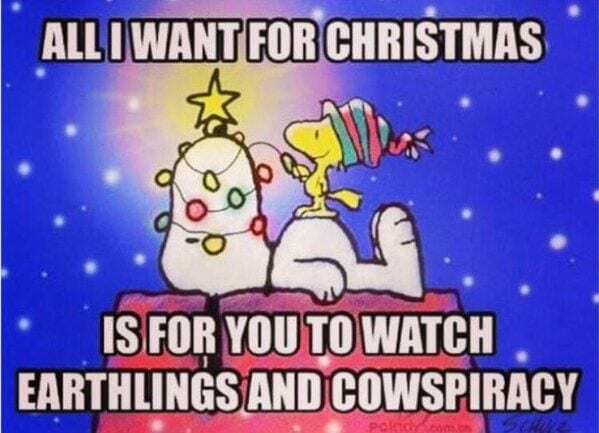 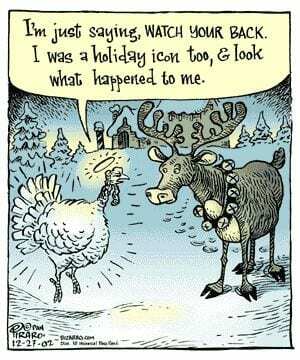 What’s your favourite vegan Christmas meme? 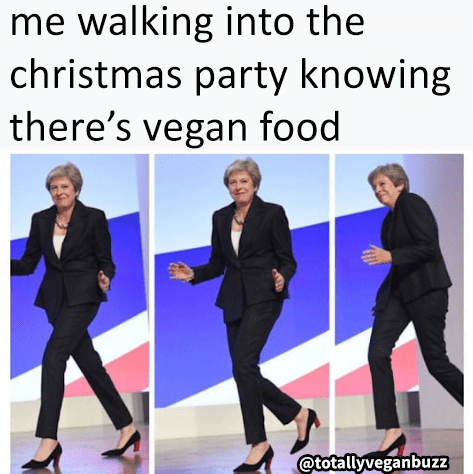 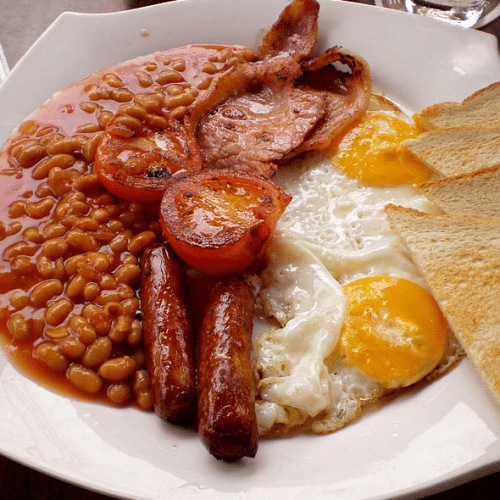 Share your favourite in the comments section below!